2008 Olympian Amy Begley and 2000 Olympic Trials Competitor Andrew Begley develop personalized training programs for Atlanta Track Club's 27,000 members. Programs and plans range from beginner to elite. It's hard for track fans to forget Amy's run at the 2008 Olympic Track and Field trials. With a 67 second final lap, she beat the clock to get the "A" standard for the 10,000 meters at the Olympic Games in Beijing. The next year, Amy finished 6th at the IAAF World Championships in the 10,000 meters, running a personal best of 31:13. Only seven American women have ever run faster. She was the 2009 U.S. National Champion at 5K and 15K on the roads. At the University of Arkansas, Amy was a 15-time All-American and two-time NCAA National Champion. Since retiring from professional competition, she coached at the University of Connecticut and founded the Distance Divas in Portland, OR, to help post-collegiate women bridge the gap to a possible professional career. In 2016, Amy experienced the marathon for the first time running for Kilometer Kids at the TCS New York City Marathon. 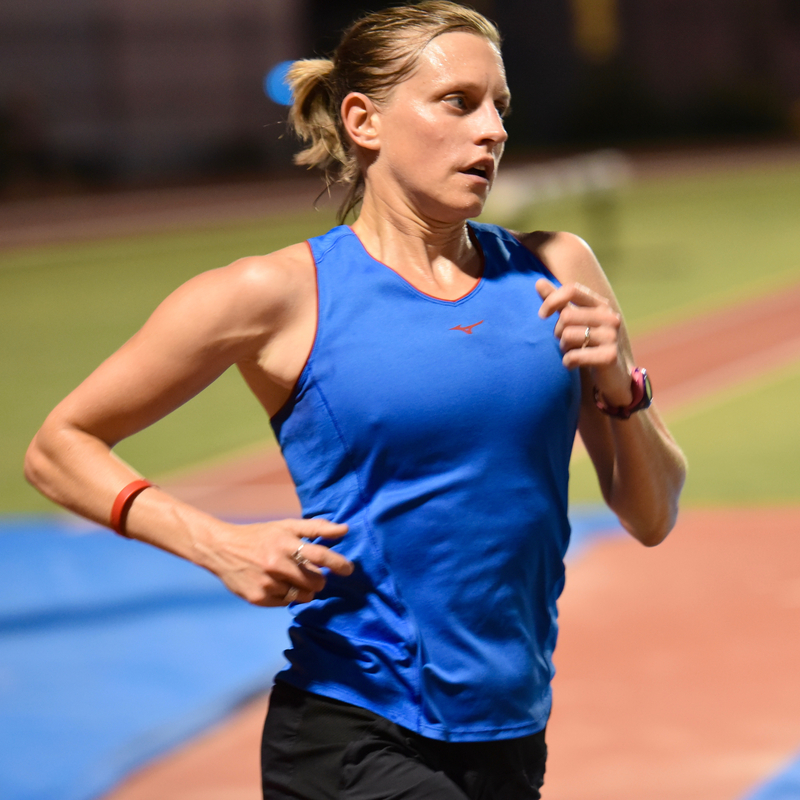 Amy is Atlanta Track Club's first full-time coach, starting with the organization in 2014. Amy has celiac disease and speaks with and helps other runners who need to adhere to a gluten-free diet. She lives in Mableton with her husband Andrew and her dogs Gabby and Lucy. 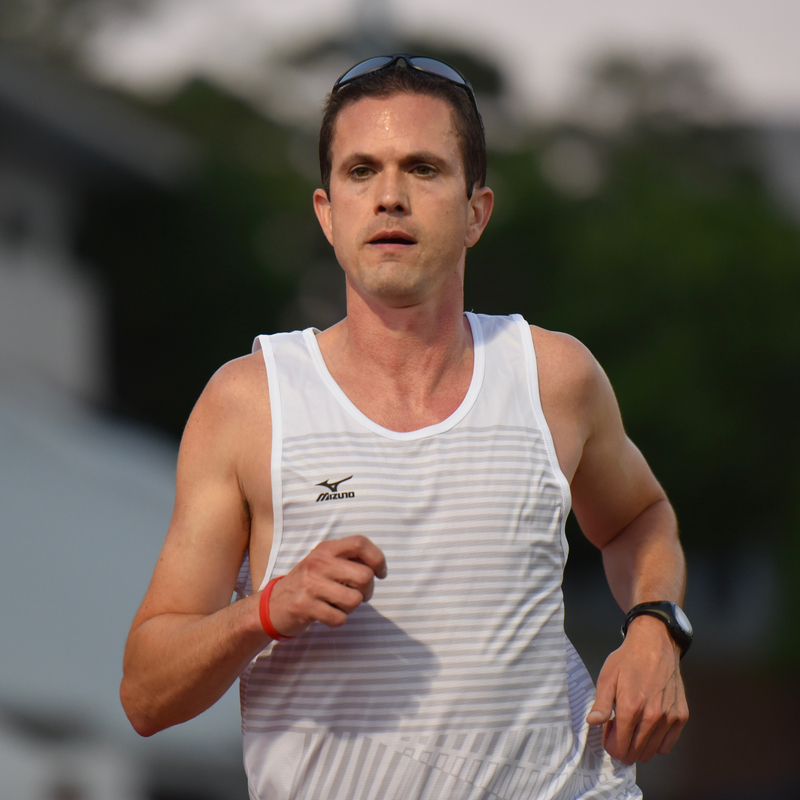 Andrew brings more than two decades of elite running and coaching experience to Atlanta Track Club. As a high school coach, he guided seven athletes to 18 state tiles in Indiana, Louisiana and Oregon. He's guided three athletes to the Footlocker Cross Country Championships and coached five professional women who qualified for U.S. Championships. Before moving to Atlanta in 2014, Andrew was an assistant coach at the University of Connecticut. With the Huskies, he coached seven conference champions and two NCAA regional qualifiers. On the west coast, Andrew coached cross country and track and field distance runners at Westview High School in Beaverton, Oregon. He also coached a group of professional women. As a runner, Andrew competed in the 10,000 meters at the 2000 U.S. Olympic Trials. He was a three-time All-American at the University of Arkansas where he was a member of nine NCAA Championship and 12 Southeastern Conference Championship team. He won the 5,000 meter indoor title at the 2000 SEC Championships. Andrew lives in Mableton with his wife Amy and his two dogs Gabby and Lucy. Andy assists the Begleys with coaching of Atlanta Track Club Elite and the Club's In-Training programs. He also serves as cross country and track and field distance coach at Milton High School. In 2008, he was named Fulton County Boys Cross Country Coach of the Year. Andy is also a Master Level Official and serves as the long distance running record keeper for USA Track and Field. He was on the officiating team at the 2016 Olympic Track and Field Trials in Eugene. A runner since elementary school, Andy attended Roanoke College where he competed in two Division III NCAA Cross Country Championships and set a school record in the steeplechase (since broken). Andy has completed 15 marathons and three 50K races. He moved to Atlanta in 1992 to work for the 1996 Olympic Games. 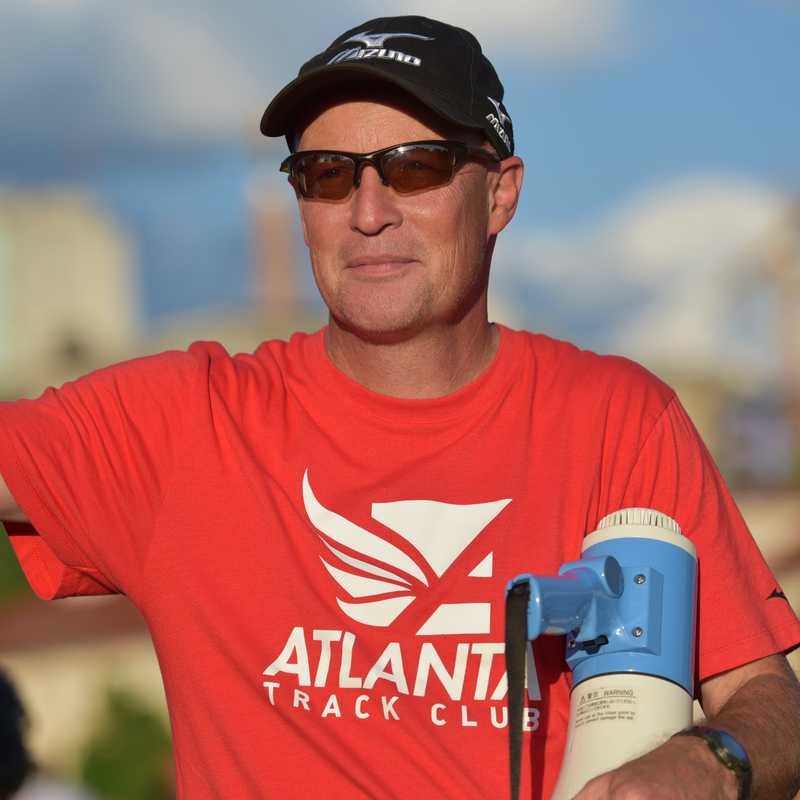 He's been at Atlanta Track Club in various roles since 1999. Andy lives in Milton and when he's not running or coaching, he enjoys stamp collecting, auto racing. classic sci-fi movies, military history and good beer! 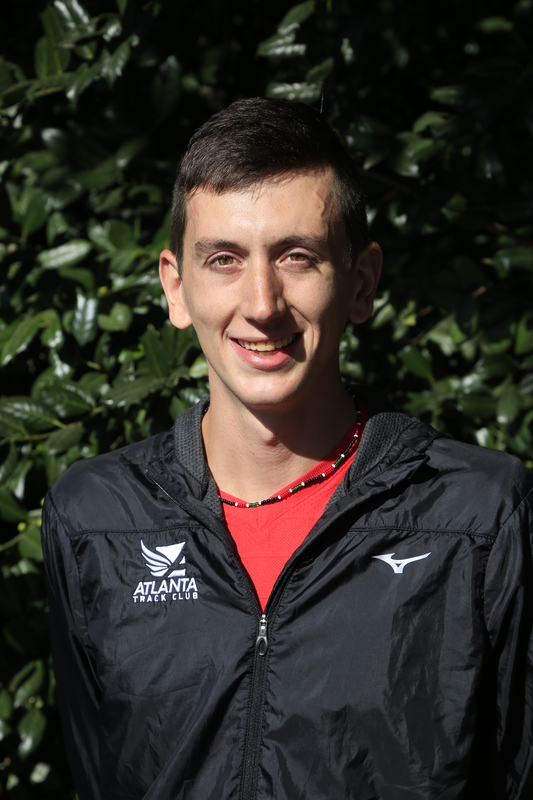 Patrick coaches Atlanta Track Club's Youth Cross Country and Track and Field Programs. A standout runner at Iowa State, Peterson also runs for Atlanta Track Club Elite where he specializes in the 800m. In his first year of coaching in 2017, Patrick coached athletes to a sixth place finish at the Georgia Middle School State XC Championships, a third place finish in the 3,200 at the Georgia Middle School State Track and Field Championships and a third place finish in the USATF Junior Cross Country Nationals boys 13-14 race. In college, Patrick was an NCAA All-American in the distance medley relay. He placed sixth at the USATF Indoor Track & Field Championships in 2016.